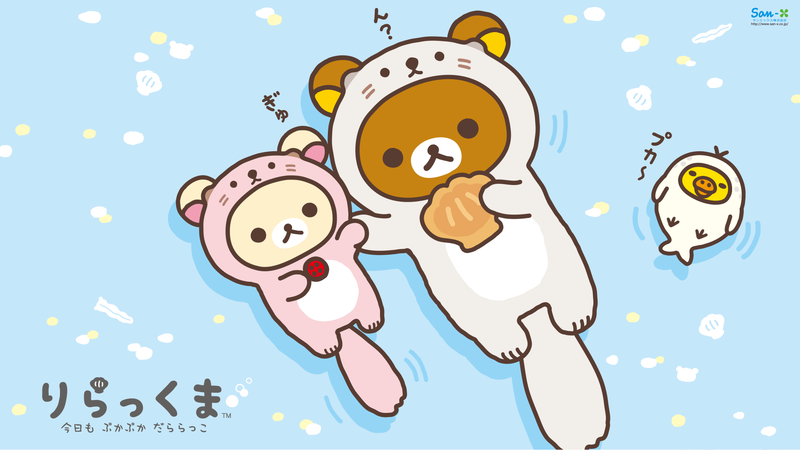 Korilakkuma is getting along very well with her friend Kogumachan. 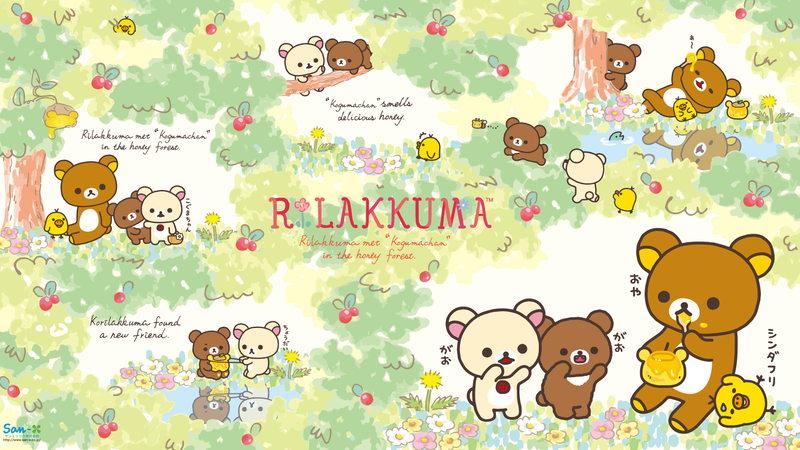 Yes Rilakkuma, I want to see your good smile! 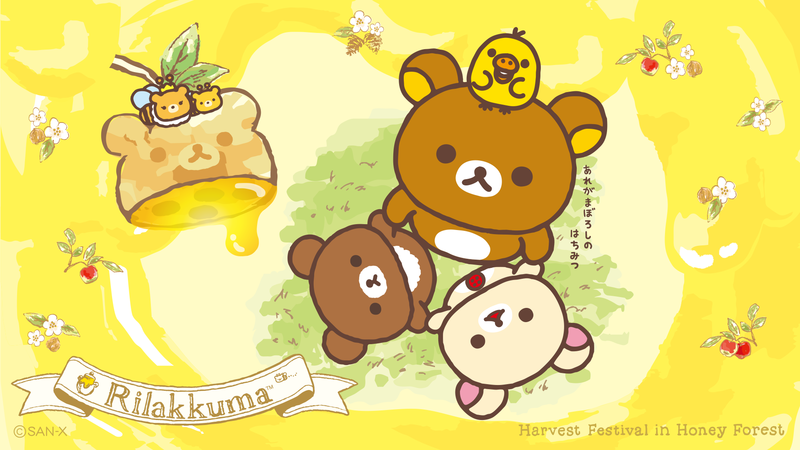 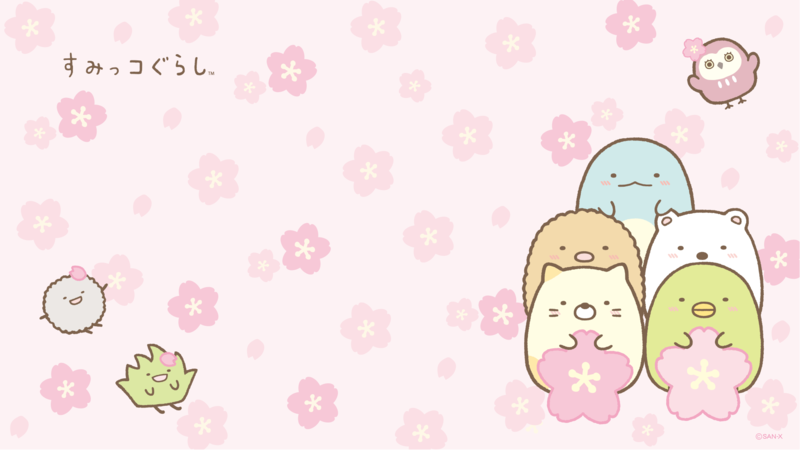 “Enjoy, relax and have chaya after a busy day.” Rilakkuma said. 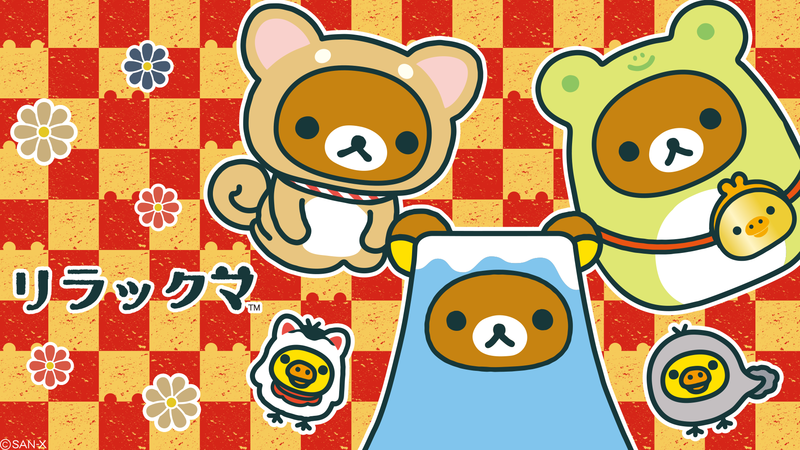 Rilakkuma, Korilakkuma & Kiiroitori prove they really know how to relax in style as sea otters floating on their backs while taking a communal kip off the coast. 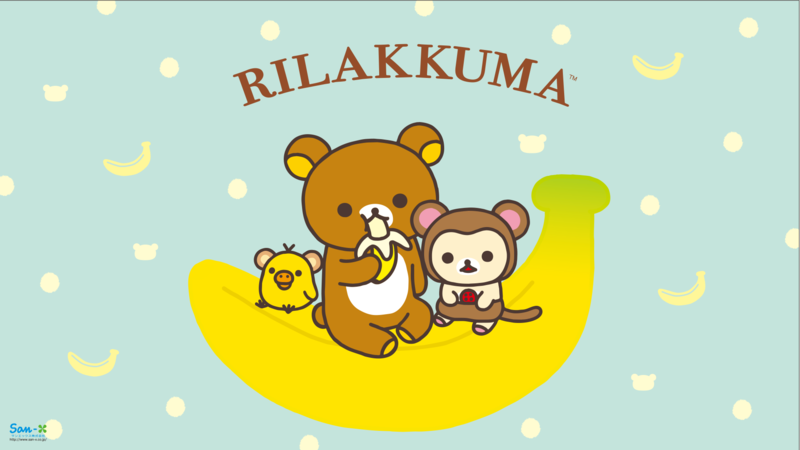 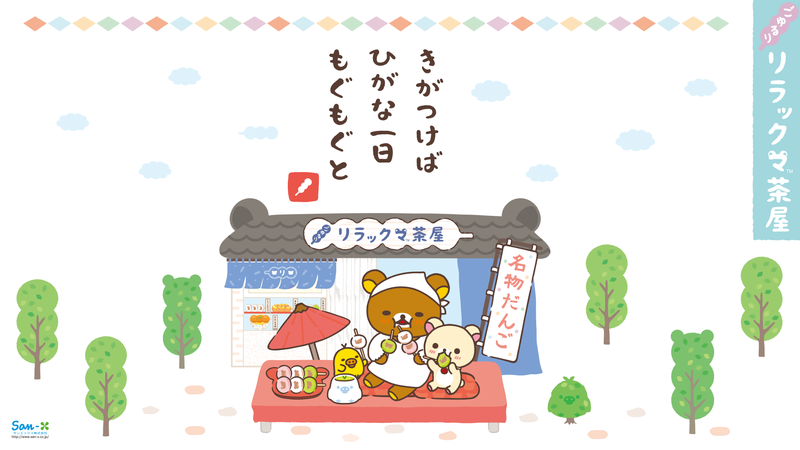 One of the cutest bears around, Korilakkuma is now dressed in a adorable monkey costume in preparation of Year of the Monkey!